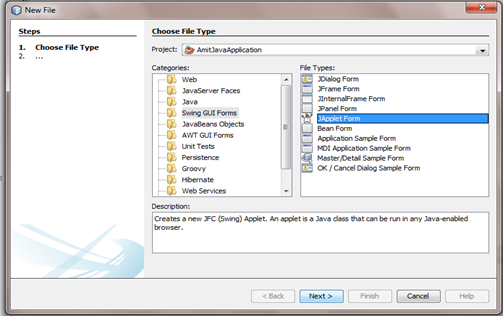 An applet is a small task-focused application that runs within a larger application or program. 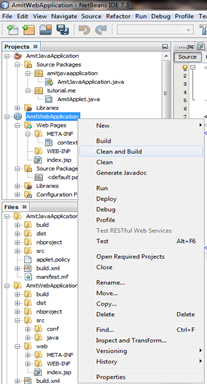 On the web, applets are often written in Java and inserted into webpages to provide some specific functionality. 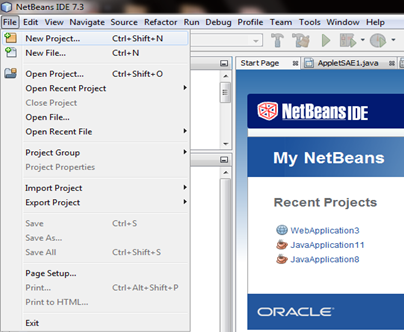 NetBeansIDE: It is an Integrated Development Environment developed by Oracle Corporation in Java. 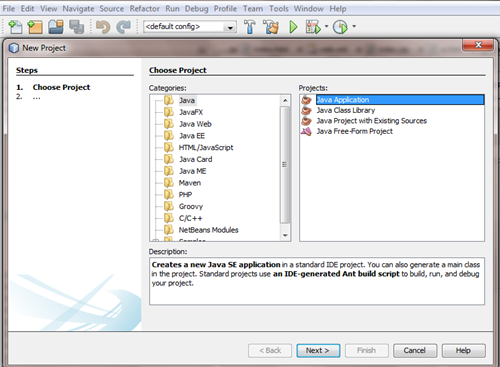 It can run on Windows, Linux, Solaris and other platforms which support compatible Java Virtual Machine (JVM). 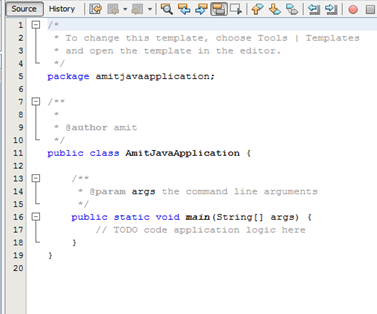 Java: It is a programming language developed by James Gosling in 1995 which derives its syntax from C and C++. 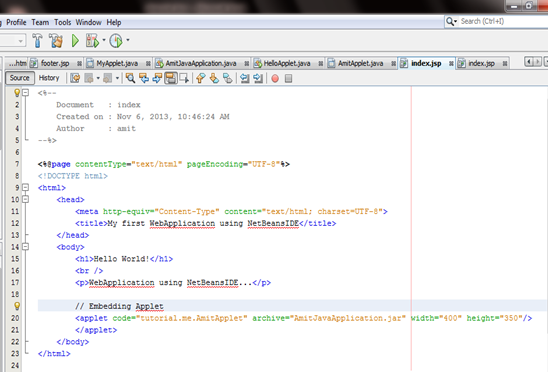 Applet: It is basically a program written to run on Web Page. 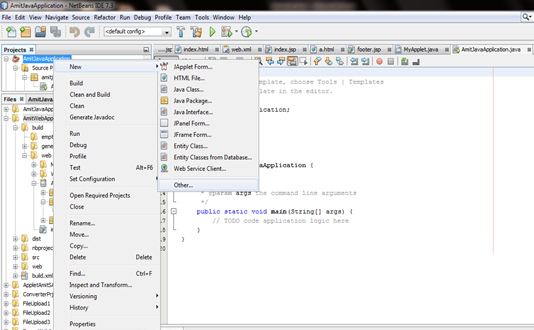 Controls like button, label, checkbox, textfield etc can be created and mouse inputs can also be captured. 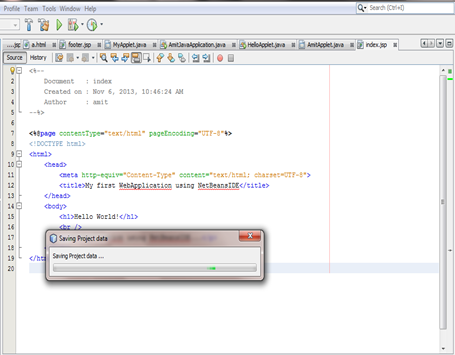 JSP (Java Server Pages): JSP is used to develop dynamically generated web pages. 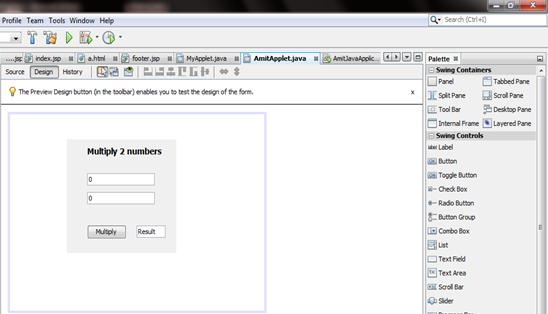 The Applet will be embedded in JSP page. 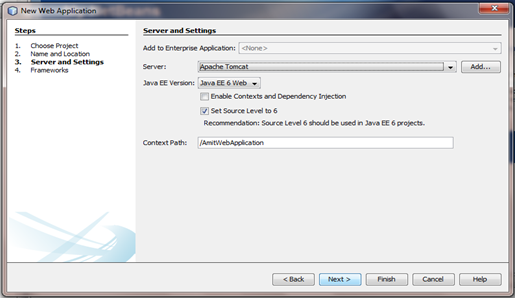 Apache Tomcat Server: It is an open source Web Server which implements JSP and Java Servlet specifications. 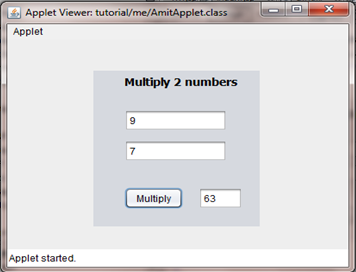 The Applet can be seen here after completing the above given steps, now enter the following values to multiply i.e. 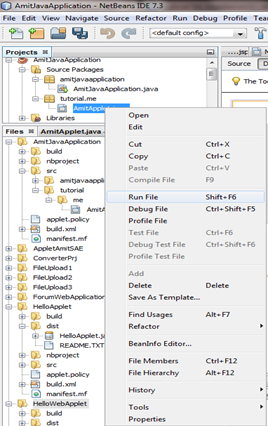 The above steps should be followed to run an Applet in NetBeansIDE. 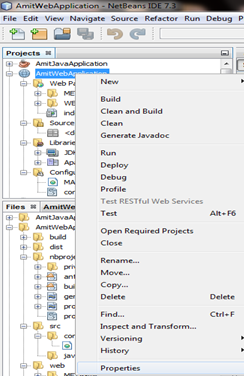 Select Server from “Server and Settings” and Apache Tomcat to run AmitWebApplication. 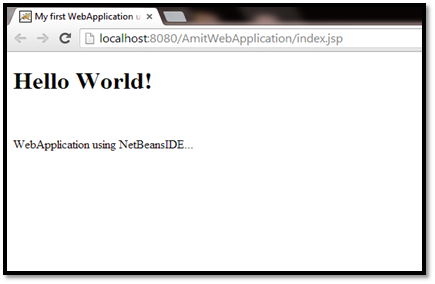 The above steps should be followed to run WebApplication in NetBeansIDE. 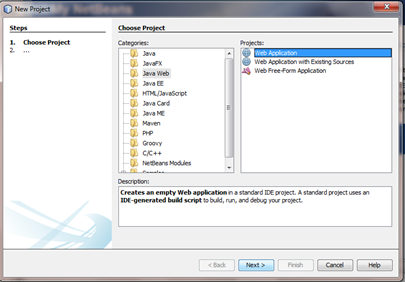 The “Project Properties” dialog box will open. 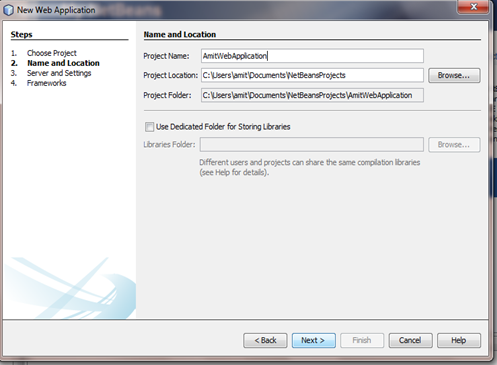 Select Packaging from “Categories” and then click “Add project”. 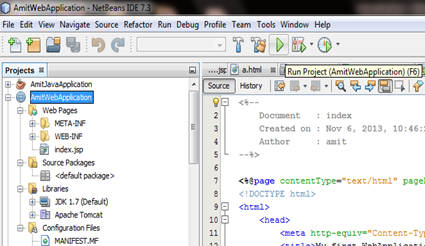 A list of projects developed in NetBeansIDE will be shown. 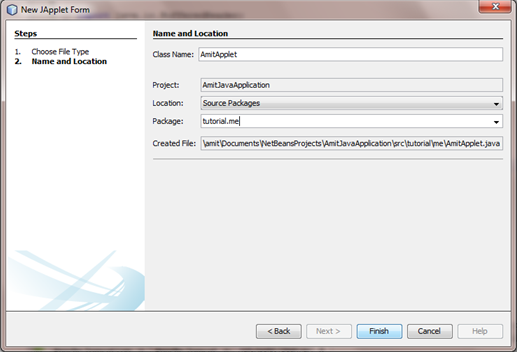 Just select the one which you want to add, here we will add the “AmitJavaApplication” project. 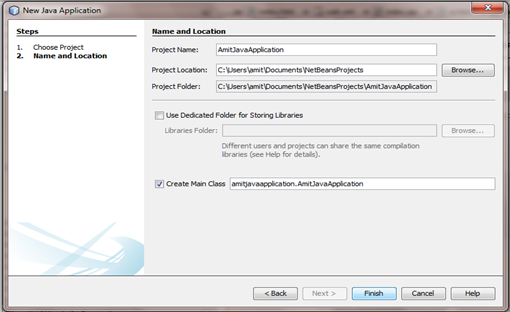 Note: The “AmitJavaApplication” jar file will be visible only if the project “AmitJavaApplication” was built. 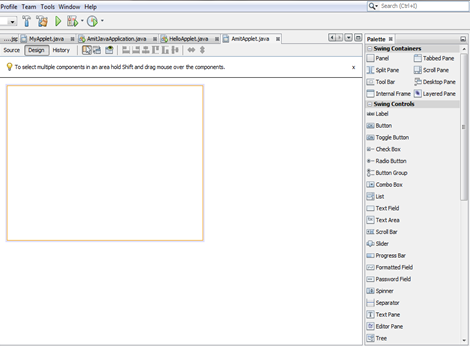 “Oracle introduced new security features to its Java web browser plug-in when it released Java 7 Update 10 on December 11, 2012”. 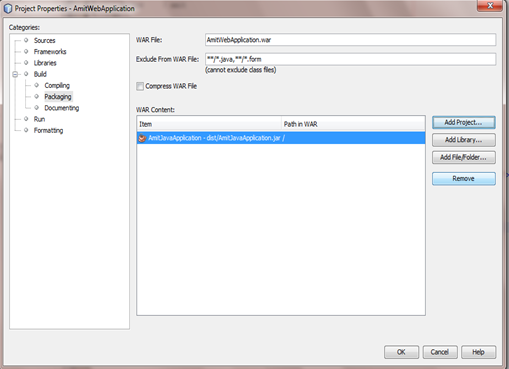 “Running unsigned application like this will be blocked in a future release because it is potentially unsafe and a security risk”. 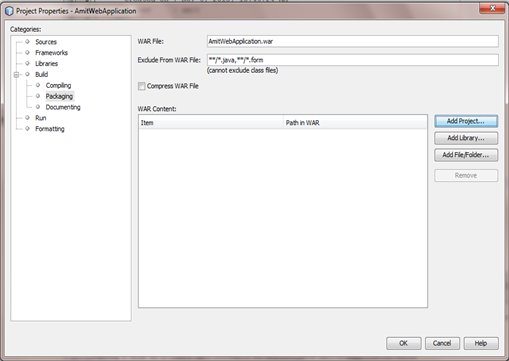 Unsigned Applet: This kind of applet cannot access all system properties, local file system etc. This lacks security as applet is not signed. 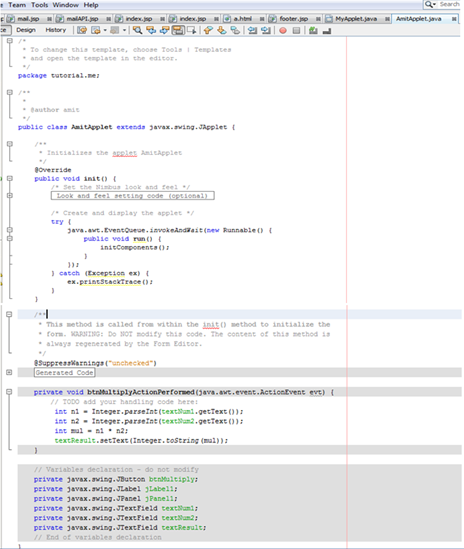 According to “Java 7 Update 10” (as stated above) user is warned just before using it. 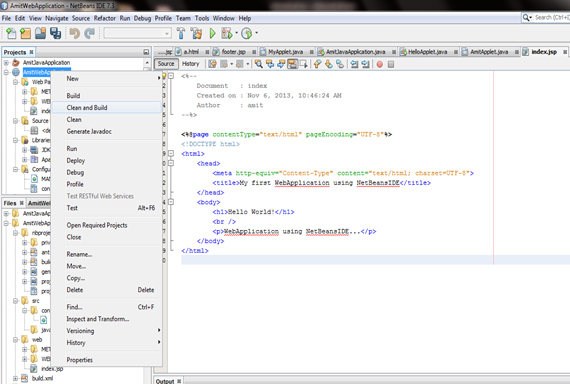 Signed Applet: In this, applets are signed by a certificate which browser verifies using certificate authority server. On the successful verification of signature and on approval of user, this kind of applet gets more rights. 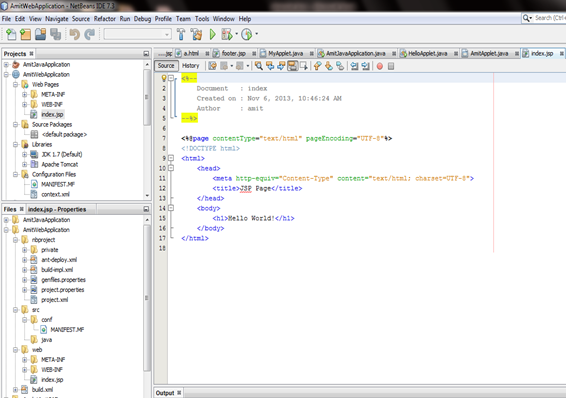 It can do more tasks as compared to self-sign (discussed below) and unsigned applets (discussed above). Self-Signed Applet: These applets are signed by developer and can also be considered as security concern. 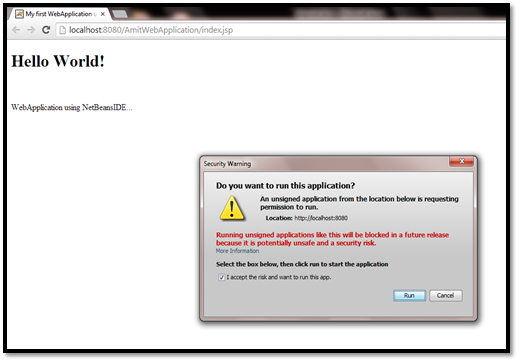 Java plug-in still gives warning on running self-sign applets because only developer guarantees the security of these applets. 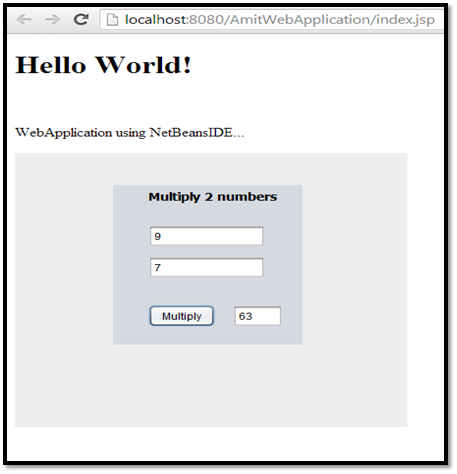 •	Embedding/Integrating your Applet in JSP page (Web Application). 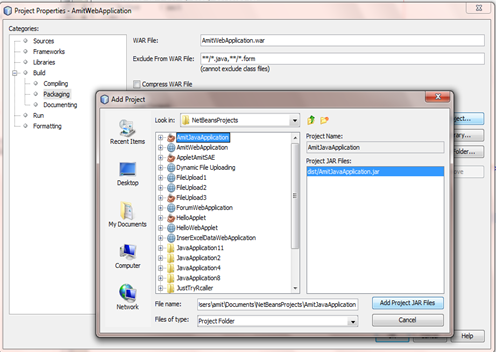 You can download the Applet and Web Application project here. I hope you learned from this tutorial. I look forward to your comments below.